Te Kauwhata is a small town in the Waikato region of New Zealand. It is the site of a diverse range of farms, including dairy and dry stock, and extensive onion cultivation as well as a thriving town of approximately 13,000 (including surrounding areas). 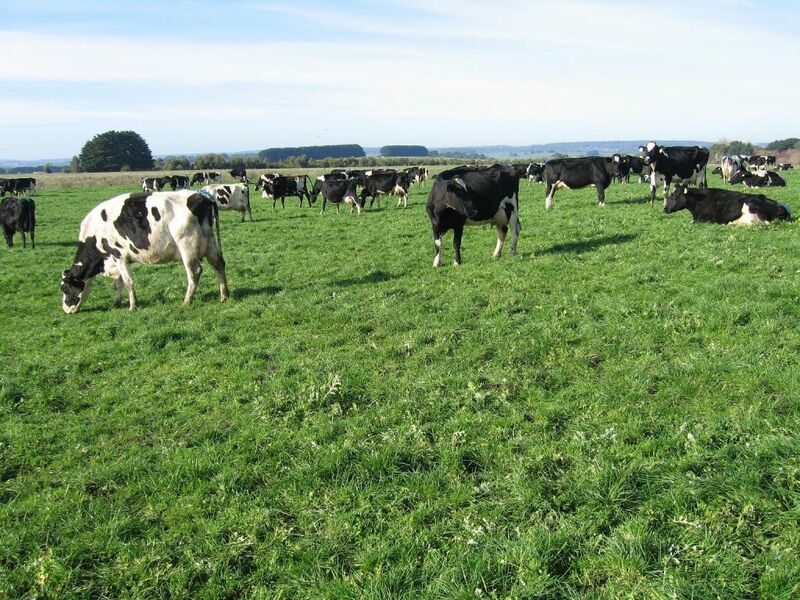 The Te Kauwhata property was the first planned by Dairy Farm Investments Ltd that provided an opportunity for investors and high calibre competent young farmers to invest in the dairy industry and to grow their equity as part of a long term capital growth plan. Te Kauwhata represents the beginning of an entity that has now grown and prospered through applying farming and business skills in a disciplined way that has added value for shareholders over a period of time. Dean and Lisa Klatt have well over 15 years dairy farming experience. 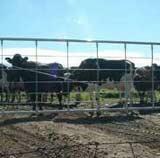 They bring to the team sound knowledge of the fundamentals required to operate a commercial dairy unit of this nature. They are committed to the success of DFI, currently holding 16% of the equity in the company. The Board believes that this structure aligns the interests of shareholders and management alike and provides the most appropriate structure for shareholders. The Company’s management systems will be based on best practice and objective measurement. This entails ongoing collection of data (at all levels of the business) and conversion to well-timed management information. Regular monitoring ensures the key performance indicators are observed. 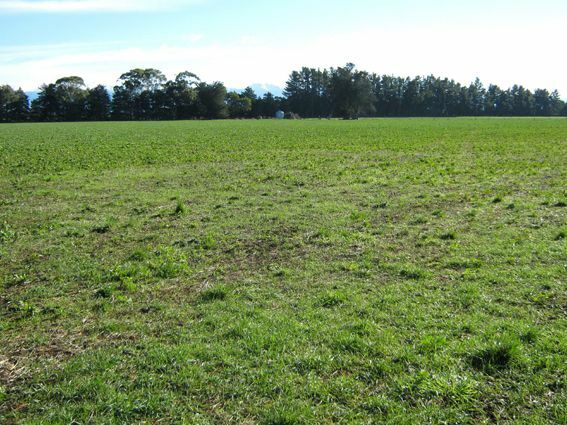 The property supplies Fonterra under supply number 71773. There is a current winter milk contract for 90 days at 3,000 litres per day. The proposed farming policy is focussed on a high production grass-based system with moderate amounts of supplement to be used, including maize silage, palm kernel and nitrogen fertiliser. Regular soil testing and applications as per recommendations will be instituted. The focus is to target improved cow condition and hold peak production in spring whilst milking 40 more cows. The management focus is to efficiently convert feed to milksolids from a high genetic merit herd grazing improved pastures. This is achieved by maintaining high performance per cow at a stocking rate suitable for the environment.